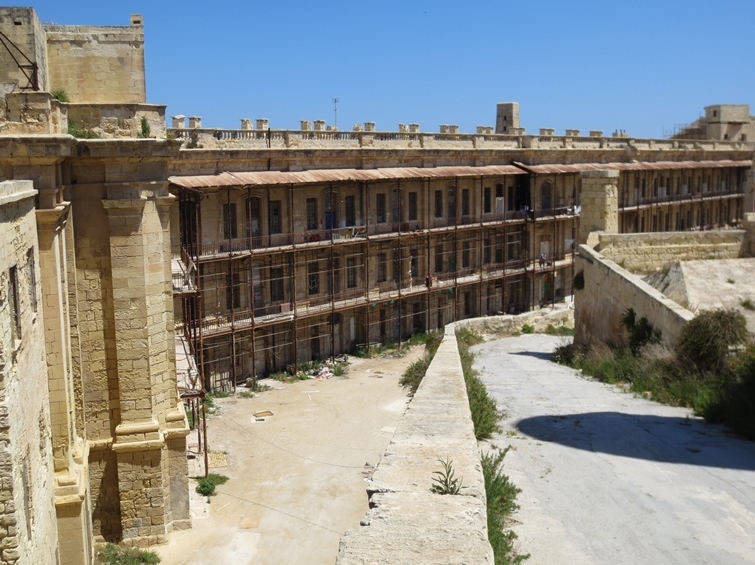 BUGIBBA, Malta – I didn’t realize it at the time, but I was about to make history. My friend Henry Stein of Tempe and I were on a public bus on Malta’s northern coast in a hard-to-pronounce town called Bugibba. 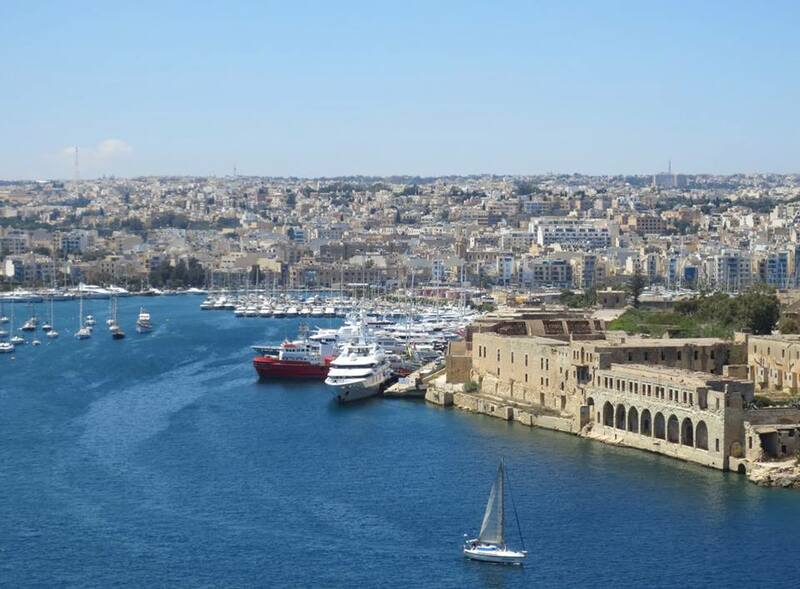 We had just finished a scenic 90-minute cruise through the harbors surrounding this Mediterranean island-nation’s capital city of Valletta and were headed back to our hotel. While I was gazing at the blue waters of St. Paul’s Bay to the left of the road, a large sign on a whitewashed building on the right caught Henry’s attention. “Chabad is here,” he exclaimed, a piece of information that caught both of us by surprise. Five minutes later, after arriving at the Bugibba bus station, we walked back to the building and entered one of the newest Chabad chapters in the world. We introduced ourselves to Rabbi Chaim Segal and learned that the facility opened only four months earlier. 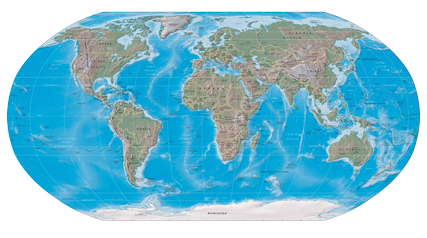 Chabad has a presence in about 80 countries, in places as diverse as the Democratic Republic of the Congo, Nepal and Cambodia. Malta is the newest country to join the list. To my surprise, I also learned from the rabbi that we were the first Americans to set foot inside the doors of Chabad Malta. A few days later, I sat down with the rabbi and his wife Mushka, who is co-director of the new facility, which includes a small synagogue and a kosher restaurant called L’Chaim. I wanted to learn more about Jewish life on Malta and why Chabad decided to establish a beachhead on this tiny island that is one-tenth the size of Rhode Island. The Segals, both of whom are from Israel, moved to Malta in December with their three children. They specifically asked to go to a country in which Chabad did not already have a presence. “We wanted the challenge of coming to a place and starting from zero,” said Mushka. They couldn’t have picked a more scenic location. Malta is known for its beautiful harbors, walled-cities made of stone and 17th century fortresses perched high above the Mediterranean. The country boasts nine UNESCO World Heritage Sites. Not surprisingly, it has become a popular tourist destination, particularly for northern Europeans. Jews have lived on Malta since Roman times. Historians believe the Jewish population on the island peaked at around 500 during the Middle Ages. Maltese Jews were expelled during the Spanish Inquisition in the late 1400s; it’s believed many of them migrated to nearby Sicily. Currently, only about 100 Jews live year-round on this island of about 370,000 people, which became independent from the United Kingdom in 1964. There is a small synagogue inside an apartment building in a suburb of Valletta called Ta’Xbiex. But until the Segals arrived, there was no rabbi. Leaders of the Jewish community had sent a letter to Chabad, asking the Lubavitch group to send a rabbi and establish a chapter. The Segals’ first order of business in December was to erect a large menorah near the Parliament building in Valletta. Initially, the idea was met with trepidation by the local Jewish community, which had long preferred to keep a low profile on the island. But after consulting with security officials in Israel, the Segals persuaded community leaders that putting up a menorah was the right move. “It gave the message of light and unity,” said Rabbi Segal. Public reaction to the menorah was better than even the Segals anticipated. About 200 Maltese came the first night of Hanukkah, including the mayor of Valletta and other government officials. Coverage in the local news media was positive. “It was very encouraging to the Jewish community to get such good feedback,” said Rabbi Segal. Several weeks later, the Segals opened the Chabad center and kosher restaurant. L’Chaim, which is open Sunday through Thursday, imports glatt kosher food from Israel and Belgium. Israeli schnitzel and french fries is the most popular item on the menu. Word is still spreading around Malta of Chabad’s presence. Friday night Shabbat services now average about 30 people, 95 percent of whom are tourists. Of those, the Segals said about 90 percent are Israelis. There are three charter flights a week from Israel that bring tourists to the island. Most of the non-Israeli Jewish tourists come from Britain or France. One of the highlights thus far of the Segals’ brief tenure in Malta was Passover, when 200 people attended seder at a ballroom in the Dolmen Hotel, which adjoins the facility Chabad is renting. They’ve only been on the island a few months, but the Segals already have plans for expansion. Mushka, who was a teacher back in Israel, has started a ladies club and plans to open a Jewish school for the locals. Rabbi Segal wants to begin offering Torah classes. And eventually, they would like to move Chabad closer to Valletta, which is where most of the local Jews live and would also be more convenient for a larger percentage of tourists. Rabbi Segal said he has been pleased with the reception Chabad has received from the local population. As for the distinction of Henry and me being the first Americans to enter Malta’s Chabad chapter, there was no fanfare. But I did feel a sense of pride to learn that we were the first Jews from our country to visit a facility that is doing important work and has enjoyed such a promising beginning. “You should feel honored,” Mushka said with a warm smile.